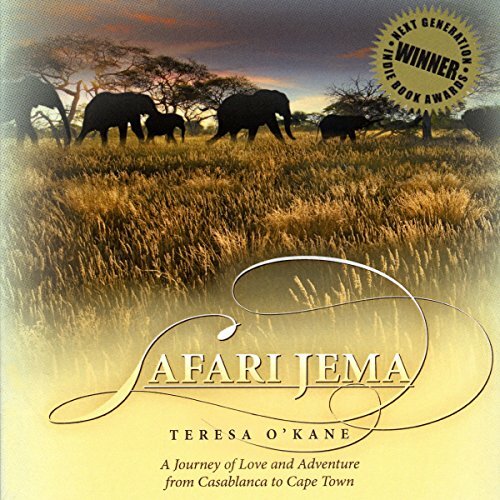 Showing results by author "Teresa O'Kane"
Teresa O'Kane had always longed to see the world. She owned scads of travel books and maps and was about to buy yet another bookcase to hold the many Lonely Planet guides and travel essays that she had accumulated over the years when she turned to her husband and said, "I'm tired of storing our dreams. Let's live them!" Within a month, they bought one-way tickets to Morocco, leased out their home, and set out on a journey of the African continent top to bottom from Casablanca to Cape Town.